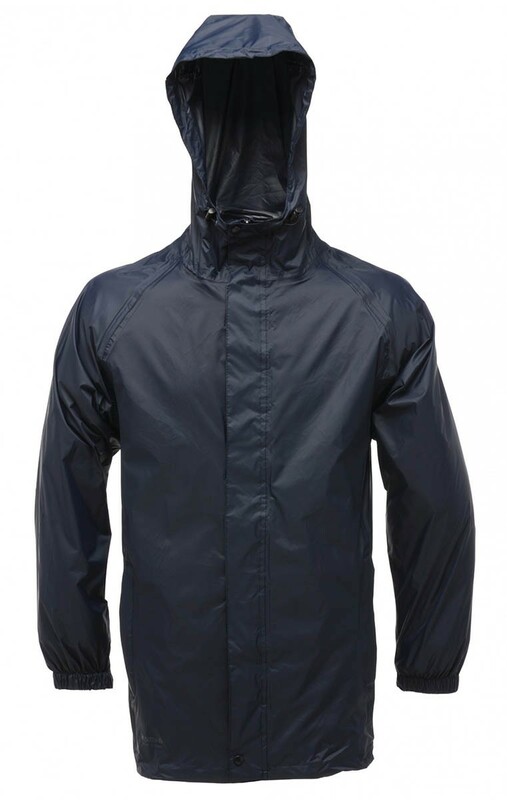 Ultra-lightweight packable breathable waterproof jacket. 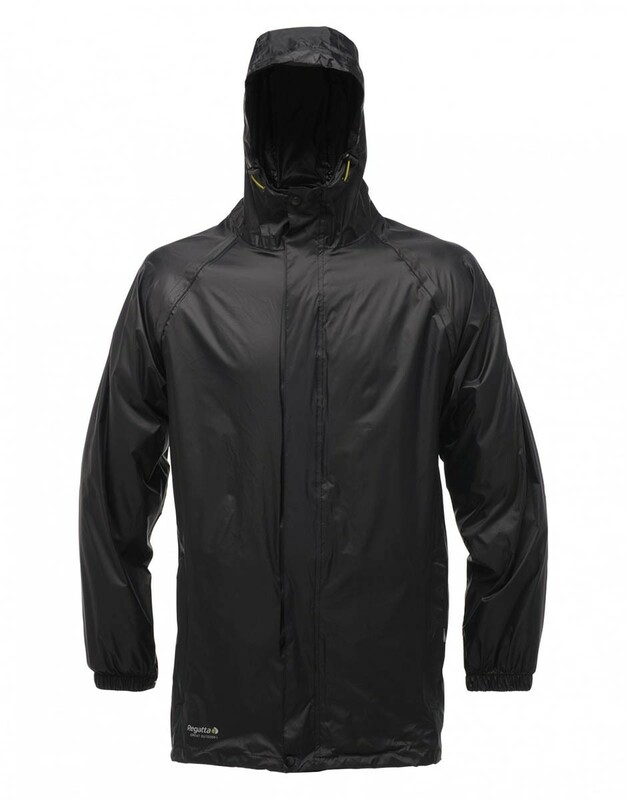 The MW248 Regatta Professional Packaway II Breathable Waterproof Jacket is made from windproof fabric and waterproof and breathable Isotex coated polyamide, it has taped seams, integral hood, studded storm flap with hood and loop plus, two lower pockets. Complete with mesh stuff sack for easy storage. Matching trousers MW348.